R U MOVING? Yes, I will not stop until I cross the finishing line. Thanks to Curio Pack Sdn. Bhd. to sponsor the logistic transfer for the 8 water stations to fuel the Penang 100 Ultramarathoners and also transfer of the drop bag from starting line Penang Town Hall, Esplanade to CP4 SK Sungai Pinang, Jln. Sg. Rusa and back to finishing line Penang Town Hall, Esplanade. 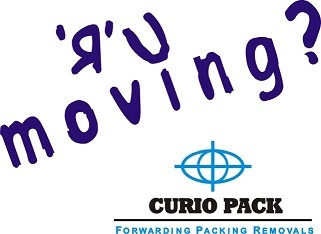 Curio Pack Sdn. Bhd. an Intergrated Logistic Solution Company, is among the leading exhibition freight forwarders and mover in the Asia Pacific region and has successfully undertaken key assignments for some of the biggest international exhibition which includes Langkawi International Maritime & Aerospace Exhibition (LIMA) show series.